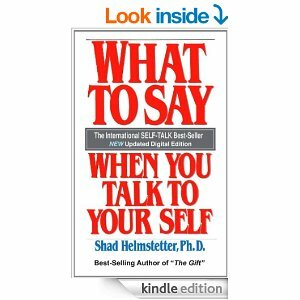 What to say when you talk to your self. Jul7July 7, 2014 • By AHA! • This entry was posted in Personal Development. Bookmark the permalink.